Oh . . . and at six o’clock every day, without fail, with no excuses, he must go home to read ‘Where’s My Cow?’, with all the right farmyard noises, to his little boy. Buy this fantasy in the Discworld series for only 99p today. 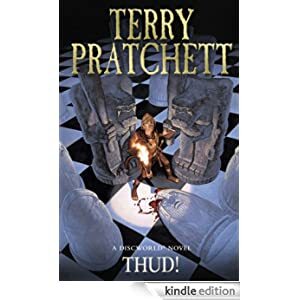 Click here to purchase Thud!